Aging will always be an inevitable part of life, and whether we like it or not, it’s bound to happen. I’d like to believe, however, that age is like fine wine—that it only gets better with time! If only that same belief is applied to our skin, to prevent it from getting fine lines, wrinkles, sun spots, discoloration, etc. 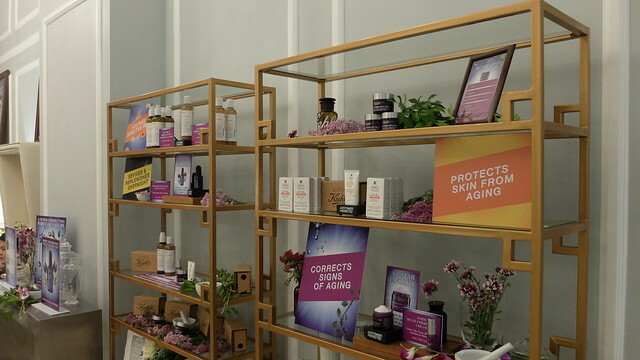 But—what if I told you that Kiehl’s chemists took a multi-functional approach by targeting the five key signs of aging and coming up with a cutting edge formula that’s clinically demonstrated to lift, sculpt, retexturize, smooth, and moisturize your skin? It’s no secret that younger skin and aged skin behave differently. When skin is damaged in your teens, it only takes six hours to recover and repair itself. But when aged skin is damaged, it takes over 30 hours! Simultaneously, our cells age and become less resilient to internal and environmental factors, thus resulting in wrinkles, rough texture, and loss of elasticity. 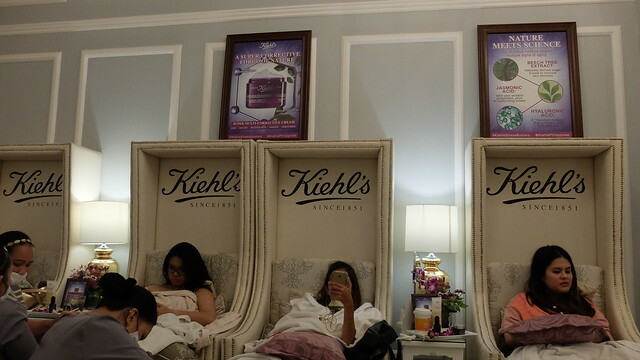 Kiehl’s chemists began to determine which ingredients, that when combined together in one formula, would work together to visibly correct multiple signs of skin aging—from skin contours, to firmness, to texture, to elasticity, and of course, wrinkles. These ingredients include Jasmonic Acid (helps visibly correct wrinkles, fine lines, loss of suppleness and elasticity, while gently smoothing and retexturizing the skin’s surface), Beech Tree Extract (improves the skin’s firmness, plumpness, and density), and Fragmented Hyaluronic Acid (reinforces and retains the skin’s natural moisture). 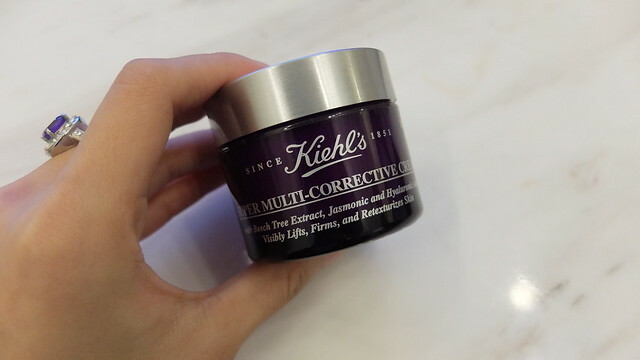 With this powerhouse formula, Kiehl’s released their Super Multi-Corrective Cream, which is clinically proven to work in just two weeks. I’m actually really excited to incorporate this product into my skincare regimen, especially because I’m a huge fan of their Midnight Recovery Serum, and I was told during their event in Kallista Nail Pamper Lounge in S Maison a couple of weeks ago (where us guests were pampered with a hand and foot spa, together with a manicure and pedicure), that you can actually use the two together (serum first, then lock it in with the Super Multi-Corrective Cream) to achieve flawless skin. I’ll try working on a review as soon as I can, but in case you guys want to know more, you can visit their Facebook and Instagram! 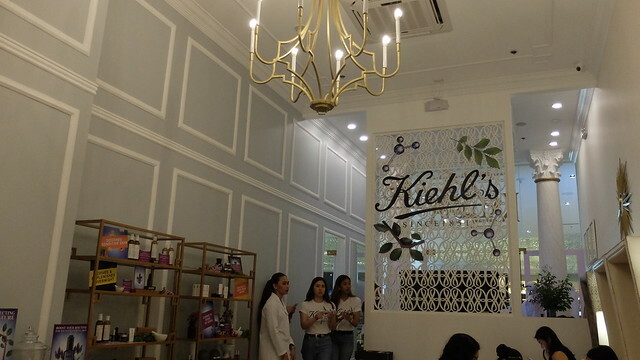 The Kiehl’s Super Multi-Corrective Cream (50ml) is sold for Php 3,650.